Kiyamachi Street is an exotic, heartwarming area with many back alleys. This street is suited for strolling because there are many kinds of hidden hot spots. When you visit this street and back alleys, you can enjoy eating, drinking, shopping, sightseeing all at once. At Kiyamachi, there are various shops such as high-class Japanese-style restaurants, bars, diners and cafes serving good drinks and food, variety stores of Japanese-style goods, etc. 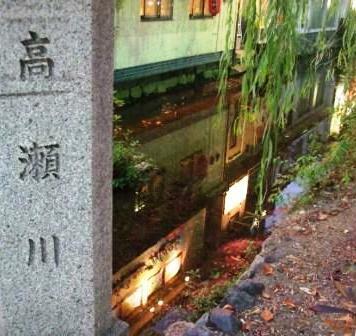 In addition, Kiyamachi is also the area with a great deal of many historical sightseeing spots. They bring atmosphere of good old days of Japan.